This book provides a unique Brit’s-eye view of the American Civil War. Even though “Secret Agent” appears in the subtitle, don’t expect a convoluted spy yarn. 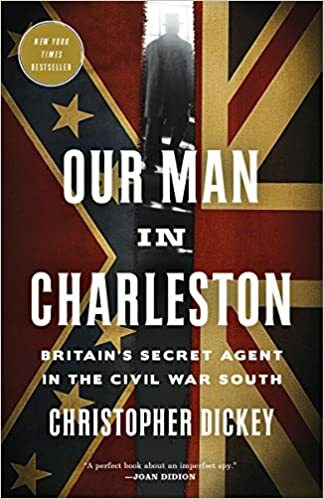 This is the story of British consul Robert Bunch whose tireless activities mostly involved schmoozing politicians and sending his superiors reports on the society and goings-on in Charleston (and the South in general). Bunch’s disgust for slavery and the cruel, pompous hypocrisy of Charlestonians high society filled his reports as he kept his superiors abreast of the political developments up to and beyond South Carolina’s secession. With his Southern friends and acquaintances he hid his disdain well enough that none of them realized how much he abhorred their “peculiar institution” and how foolish he found the “fire eater” secessionists. 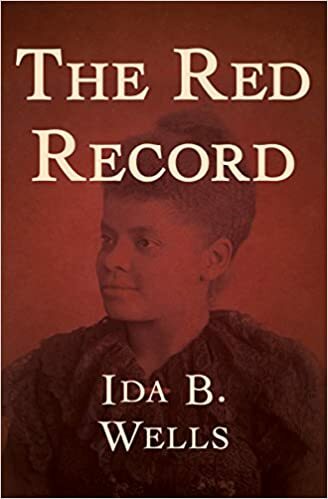 According to the author, Bunch’s reports on slavery in the South and the possible revival of the African slave trade contributed heavily to Britain’s refusal to fully recognize the Confederacy (good man!). Besides offering Bunch’s point of view, the book gives a decent overview of the national political maneuvering before and during the war. This includes both the jockeying to preserve slavery that led to secession* and relations between Britain and both the USA and CSA. The political maneuverings involving Britain and the African slave trade were something with which I had only a passing acquaintance from previous study, so I found them particularly interesting. 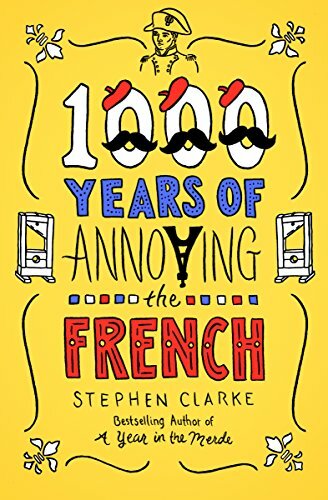 The one major weakness that I found with the book is that the author almost always paraphrases or summarizes Bunch’s reports rather than quoting them at any length. I’m not sure if there are any direct quotes that are longer than a sentence in the entire book, and precious few of even that length. Maybe it’s just me, but this seems a bit sparse and interpretive even for a popular level history book. Overall, I enjoyed the book and appreciated reading about the Civil War from a different perspective. I’m trying to review at least 100 books this year…9 to go. Toward that end, here is a random assortment of 5 mini-reviews. 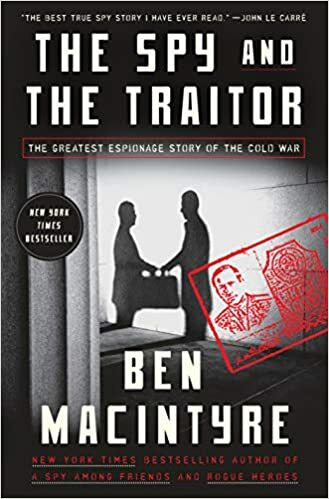 This tale of an average British couple whose lives become entwined with a Russian mobster/defector started out as one of LeCarré’s better post-Cold War novels (which, honestly, isn’t a very high bar). However, the ending was just stupid. 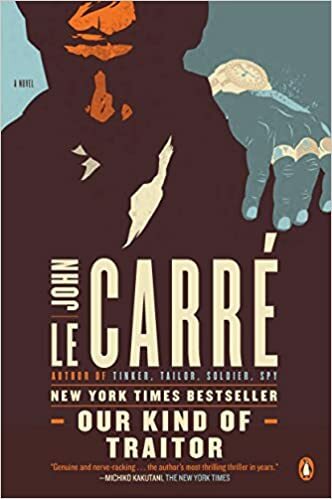 It felt like LeCarré got bored and just quit writing. 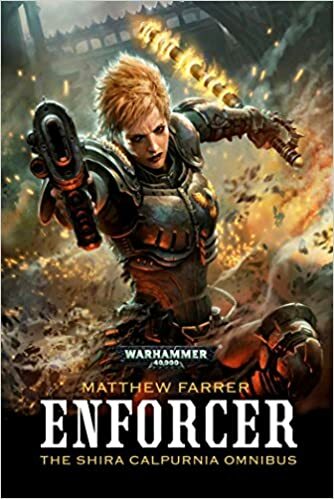 The final action of the book made sense, but it was absurdly abrupt and left almost all of the plot lines unresolved. I purchased this primarily because it has a Black Company story in it. That story was mediocre…as was the collection as a whole. 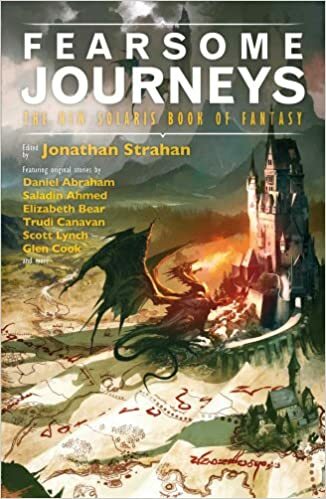 I have no idea why this anthology is titled Fearsome Journeys as there are few stories that focus on journeying. The unifying theme actually seems to be people with morally ambiguous (at best) professions: mostly mercenaries, thieves, and assassins. It wasn’t bad, but a bit one-note. 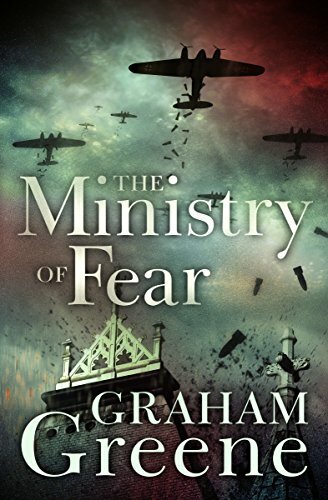 This is ridiculously well-written for a first novel! The fairytale style and 13th century (I think) Russian setting were fascinating. What annoyed me was the “dour, manipulative, fear-mongering Christianity vs. harmonious paganism” narrative that was fairly central to the story. 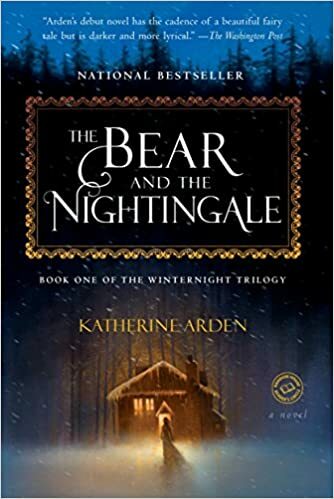 Depending on your particular worldview, your mileage may vary…stylistically it was a well-executed fairy tale (of the original variety, not the the cutesy Disneyfied kind). 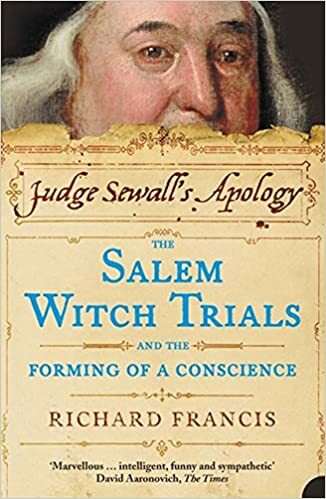 Samuel Sewall was the only judge from the Salem witch trials to publicly apologize for his involvement. While that apology is the source of the book’s title, the book actually covers his entire life as recorded in his journals. The author presents Sewall as charming and ahead of his time in regard to slavery, the treatment of native Americans, etc. He sometimes lays it on a bit thick and seems to read too much between the lines, but overall this is an interesting, informative look at Puritan culture and religion. Genre: General Fiction / Satire? 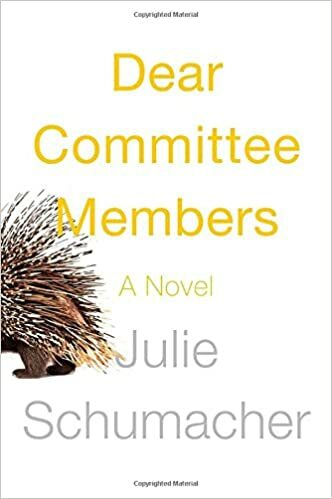 If you’ve ever worked in academia and/or some similar buzz-wordy bureaucratic job, you should really read this book. 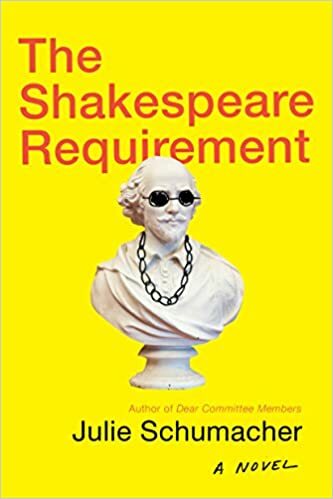 I would say that it’s satire, but the woes of the new head of the English department trying to wrangle his colleagues into agreeing to a mission statement while fighting off the economics department (and convince the public that he is not anti-Shakespeare) ring all too true. Hilarious! In the 18th and 19th centuries, intellectuals commonly believed that language “made the difference between man and man.” That is, certain characteristics of a language (phonemes, orthography, vocabulary, etc.) shaped its speakers’ way of thinking and could allow others to draw valid generalizations about them. 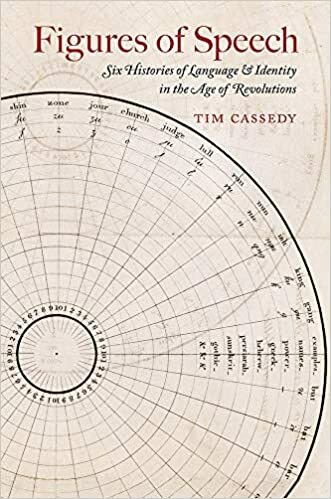 Tim Cassedy examines the lives of six individuals who tried to use language as a means of shaping identity (individual, national, or international). He seeks to show that the conclusions drawn from this line of thinking usually did little more than confirm existing biases. The stories themselves will hold your attention if you have an interest in language, but there is some redundancy in their telling. For me, there was occasionally the feeling of “I think maybe he’s reading too much into this,” but that’s pretty much par for the course in academic books …and he’s the expert so maybe it’s just me. Overall, the book provided me with new historical information and kept my interest. Unfortunately, the advanced reader copy that I was provided was very poorly formatted and included occasional “words” or “phrases” of gibberish that were clearly placeholders for something else in the finished version. This made parts of the book hard to review. 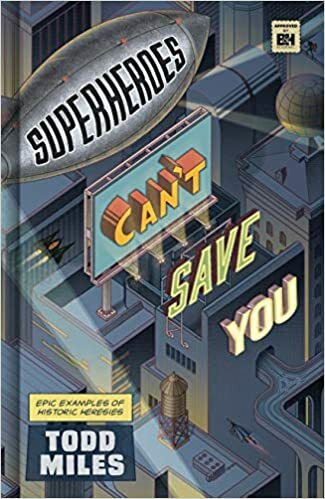 I suspect that some of the charts, illustrations, typefaces, and comments that were nearly unreadable in the ARC will be helpful in the original and probably bump this up from a 3.5 to a 4 star read. 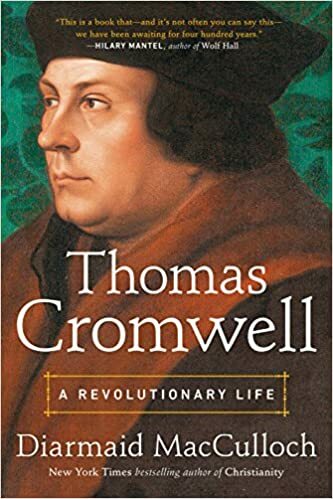 In his exhaustive portrait of Thomas Cromwell, the author focused largely on Cromwell’s scheming and plotting overseeing and subtly nudging the English Reformation in an Evangelical (i.e. Protestant) direction. The English branch of the Protestant Reformation was seemingly driven more by lust and greed than concern for godly living or doctrinal purity (as aptly summarized my Rowan Atkinson and Horrible Histories here). However, Diarmaid MacCulloch’s thesis is that Cromwell was driven, at least in part, by real (but cautiously concealed) Evangelical leanings. Cromwell is treated fairly sympathetically throughout, though the author admits more than once to “blood on his hands.” I can’t help but wonder if in an effort to save him from being portrayed as a monstrous “mustache-twirling villain,” MacCulloch hasn’t gone a little too far in the other direction. Many of Cromwell’s actions (e.g. participation in the destruction of Anne Boleyn) seem to be more about personal vengeance and/or advancement rather than Protestant idealism. Whatever the case, this book filled in some gaps in my understanding of the Tudor period in general and the English Reformation in particular. I recommend it to anyone interested in the time period who appreciates (or at least doesn’t mind) painstaking detail derived from primary sources. In the years leading up to World War II, E. Amy Buller spent a lot of effort fostering dialogue between English educators and Germans. Obviously, war was not averted, but in this book (published in 1943 while WWII was still raging) she recollects many of the conversations she had with German friends and acquaintances. Most of the conversations involve Germans who dislike Nazism to some degree, ranging from unease to outright hatred. This seems to be an attempt to help understand and humanize the enemy to some degree, looking forward to the day when the war is over and people will have to coexist again…perhaps hoping that this will not end in another bitterness-inducing Treaty of Versailles. 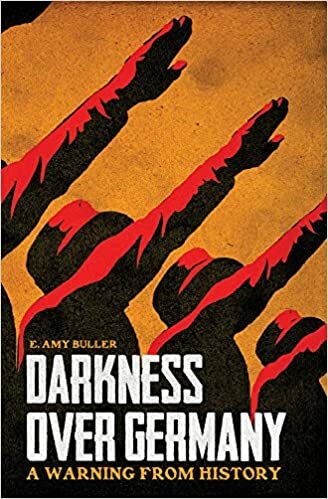 Quite a bit of space is also devoted to exploring how Nazism became widely accepted because it had a religious appeal to those who had drifted from traditional spirituality (especially Christianity). 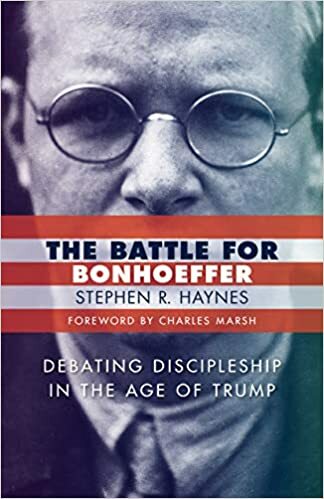 The recently written introduction to the book is unnecessary (any relevant information on Buller is presented again and better in the afterward) and goes a bit “Godwin’s Law.” I would strongly recommend skipping it and deciding for yourself what kinds of warnings the sobering history contained in this book has for our own time. My earliest clear memory of American politics is of conservative Christians howling “Character counts! Bill Clinton is not morally qualified to be president and must be impeached!”. Fast forward to 2016 and many of these same voices eagerly led 81% of white Evangelical Christians to vote for a profane, lecherous bully…but it’s okay because “we’re voting for a commander in chief, not a pastor in chief and he’s going to appoint such good supreme court justices.” Major cognitive dissonance! 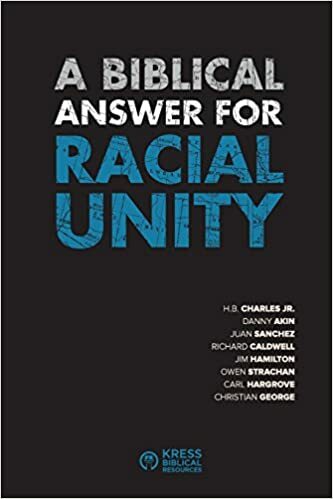 This book, written by a self-identified Evangelical historian who is appalled at this pragmatic hypocrisy inconsistency, explores how this came about. Nostalgia: “We need to get back to ‘the good old days’ when everyone acted like Christians and things were so much better” (as long as you were white, male, and born in this country)! He seeks to demonstrate that these three factors have long been a part of the American political landscape and have caused a variety of sinful/hypocritical behavior along the way (racism, or at least calloused insensitivity toward people not just like me, being a major focus). Because he is primarily historian, the author doesn’t offer a lot of commentary on what could have been done differently. However he does suggest that rather than play power games, maybe Christians need to take the role of outsiders “speaking truth to power” with hope for the future…more like prophets than courtiers. I greatly appreciate the main thrust of this book, and it has helped me think through some things related to the unedifying spectacle that was the 2016 election. That said, I don’t know how convincing the book would be to someone who wasn’t already inclined to agree with the author. His presentation isn’t always carefully argued/sourced, as he occasionally takes an approach that sounds like “most scholars agree on [insert interpretation of data without presenting the data itself in any detail]…”. Another issue was that along the way I spotted a couple factual errors (the worst being identifying DACA as pertaining to children born in the US! ), which made me question his credibility a bit. 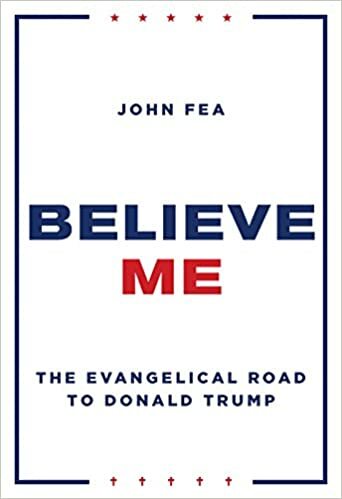 Overall, I think that this is worth reading as a critique from someone within the Evangelical movement even if not all of his arguments are as fleshed out as they could be.